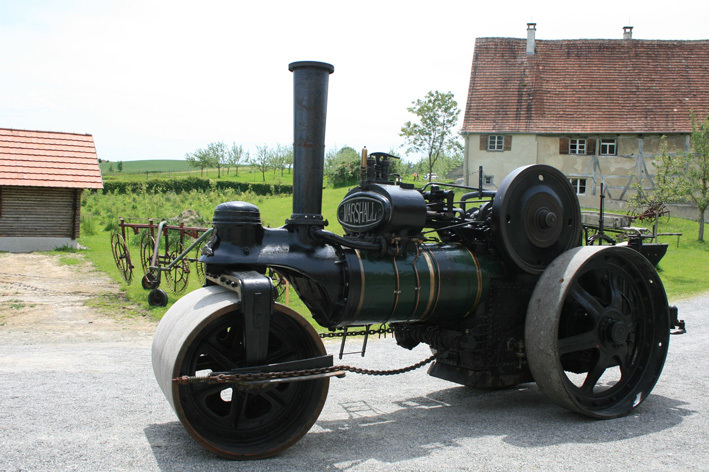 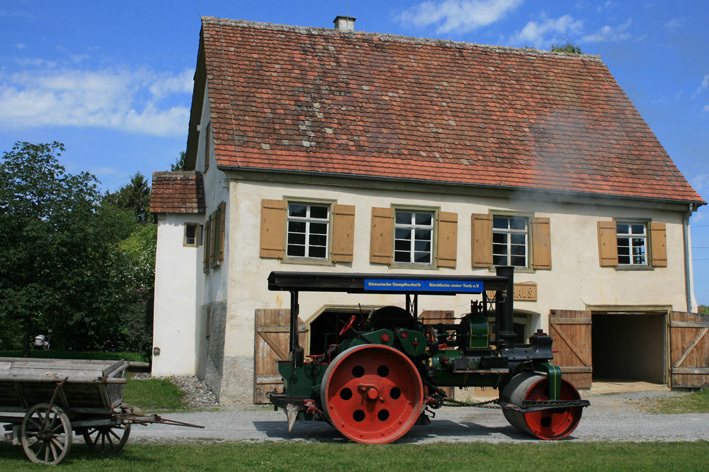 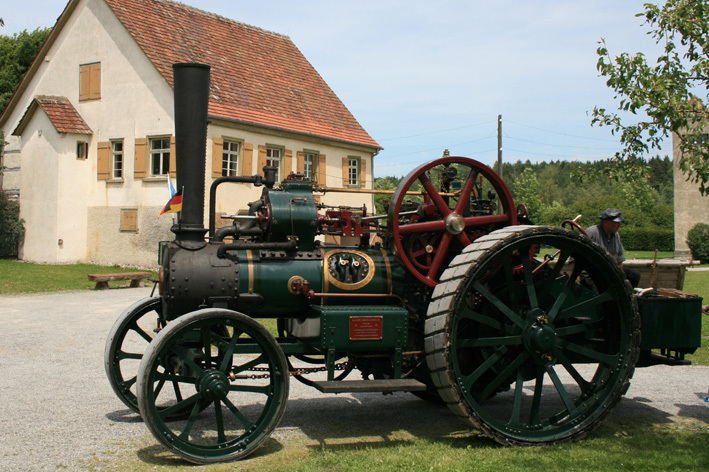 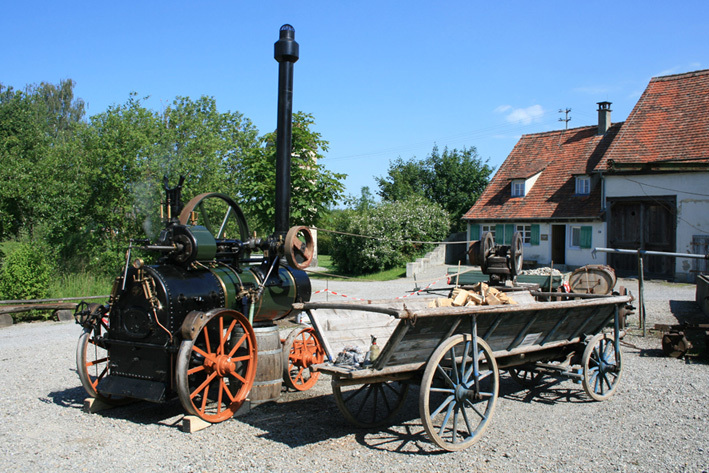 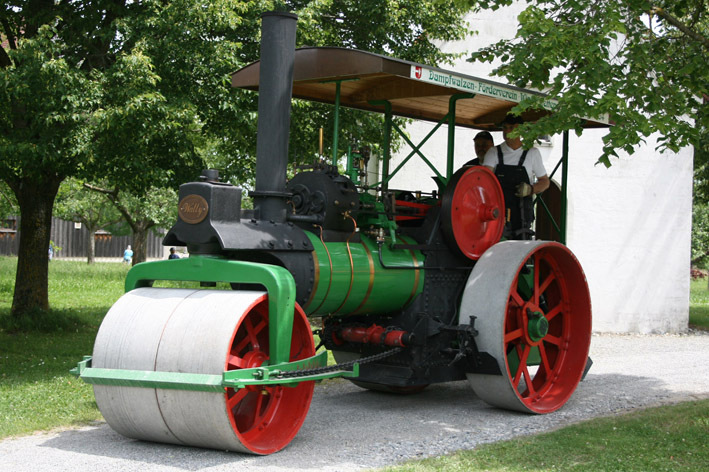 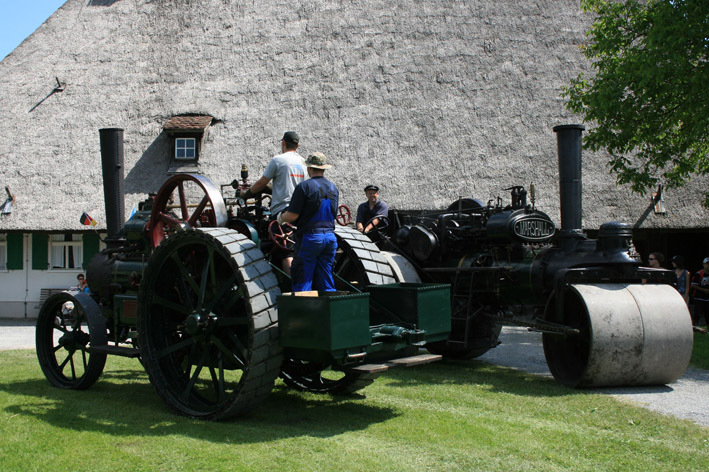 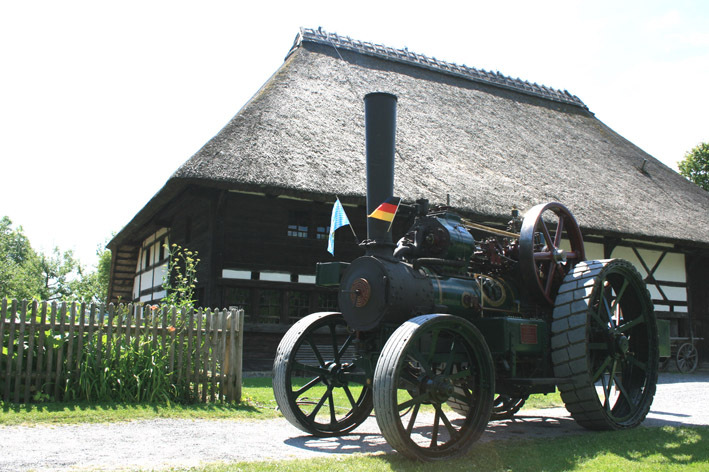 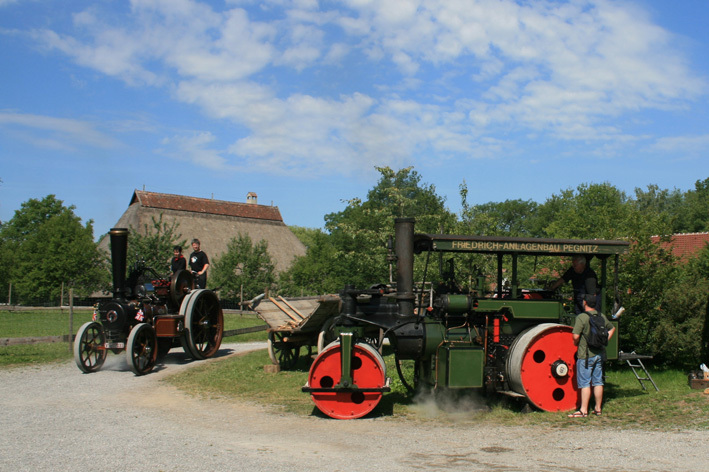 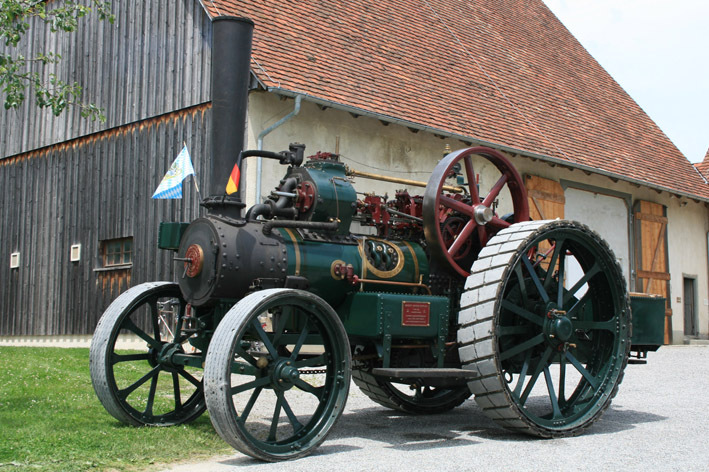 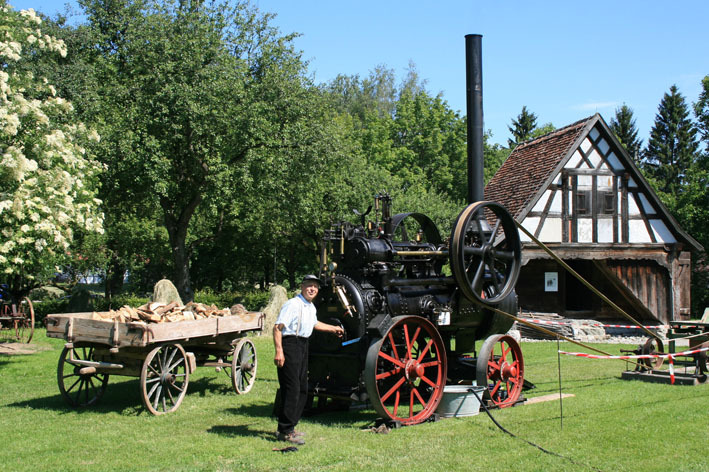 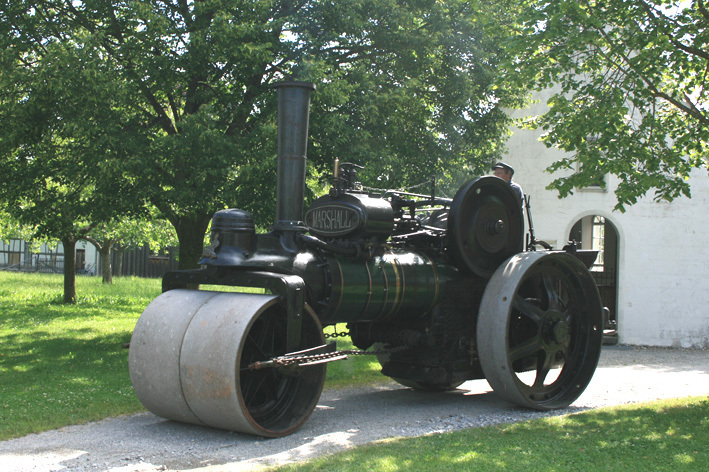 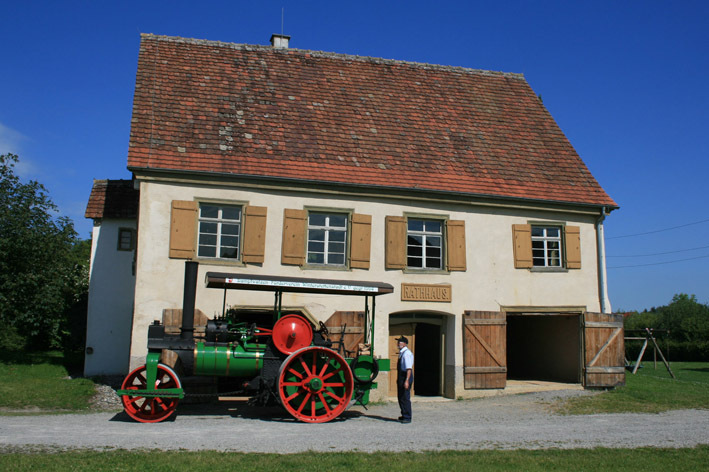 here are some pictures of the 11th Kuernbacher Steamfest in the "Swabian Open Air Museum" in Kuernbach, Southern Germany. 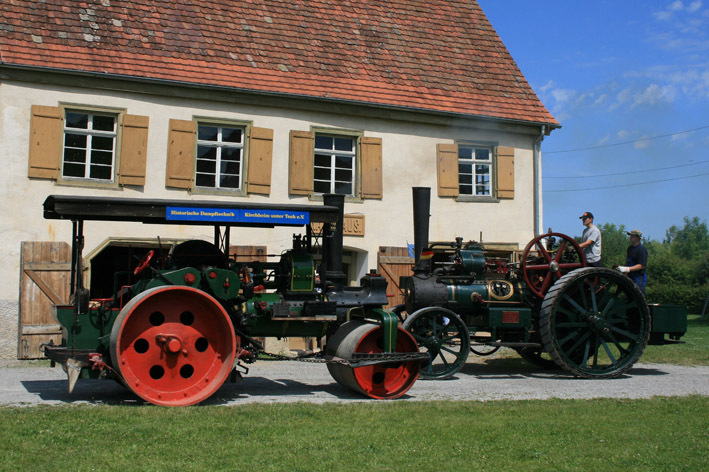 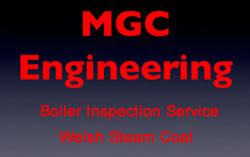 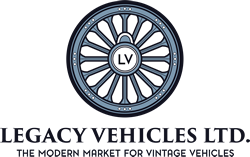 The event took place on this weekend (13.-14.06.09). 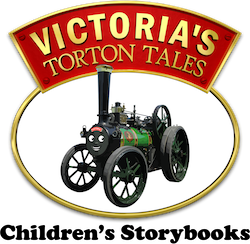 Do you have any details on the engines?? 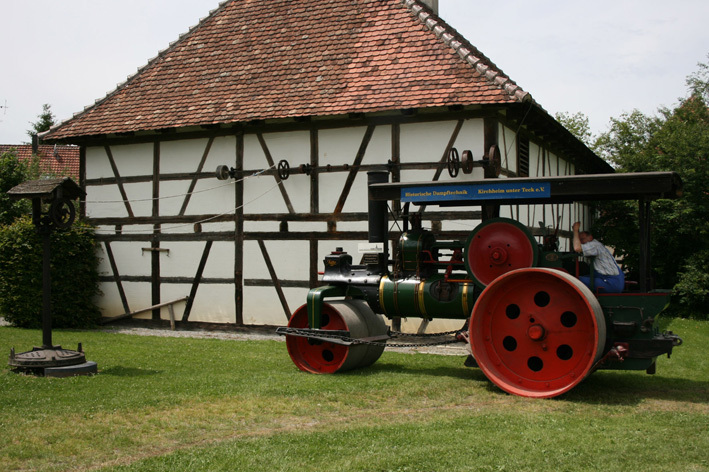 i will add the details the next days.